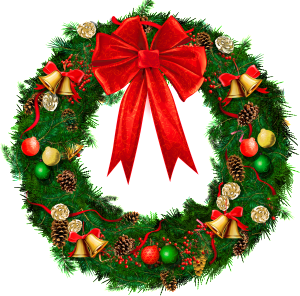 A Very Happy New Year 2017 To All ! 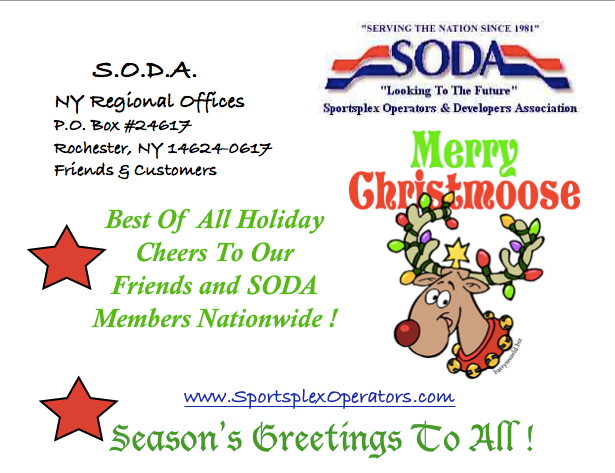 From All Of Us Here At SODA New York Regional Offices . . .
It’s strong, but still stretchy enough to really snap a straight line. The 500 ft of high-strength, braided cotton string line is thicker for higher visibility and will stretch. Exclusive Pro Cord String Winder: use pro10 during checkout (offer valid thru Jan. 2). All of your batter’s box sizes in one template. This batter’s box template is a big time saver and makes sure your batter’s box is always accurately aligned with home plate. Exclusive Beacon Triple Play Batter’s Box Template: use trip10 during checkout (offer valid thru Jan. 2). Visit the NEW GROUNDSKEEPER U! A local winter sports park is attracting many people despite warm temperatures ! Snowstar winter sports park gives some kids some excitement after Christmas. It may be much warmer than normal in December, but it did not stop people from heading to Snowstar Winter Sports Park in Andalusia, IL. Monday. 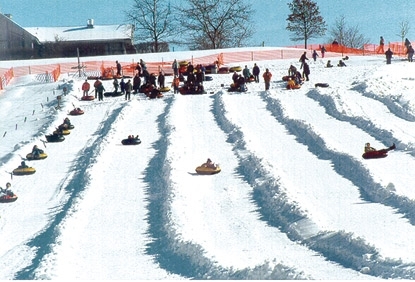 People enjoyed a variety of winter activities at the park, including skiing, snow boarding and tubing. The park just opened for the season a few weeks ago, which is a much earlier start than last year. Staff at Snowstar said 19 degrees seems to be the magical number when is comes to making their snow, but warmer temperatures are attracting more people.They call it “spring skiing”; the snow is a little slushy and soft but people are still making the best of it. “I’d like to describe this as spring skiing, it’s a little bit warm, it’s a little slushy, the snow is kind of soft but they’re out here still making the best of it; so we’re all having fun,” said general manager Dan McCanna. General manager Dan McCanna said it’s nice to see the park making a contribution to many people’s holiday gifts as well. “A lot of people get ski gear and boarding gear for Christmas. We have a lot of regulars I’ve seen here today with new gear on, so it’s nice to see that they’re out sporting the new that they’ve got,” McCanna said. 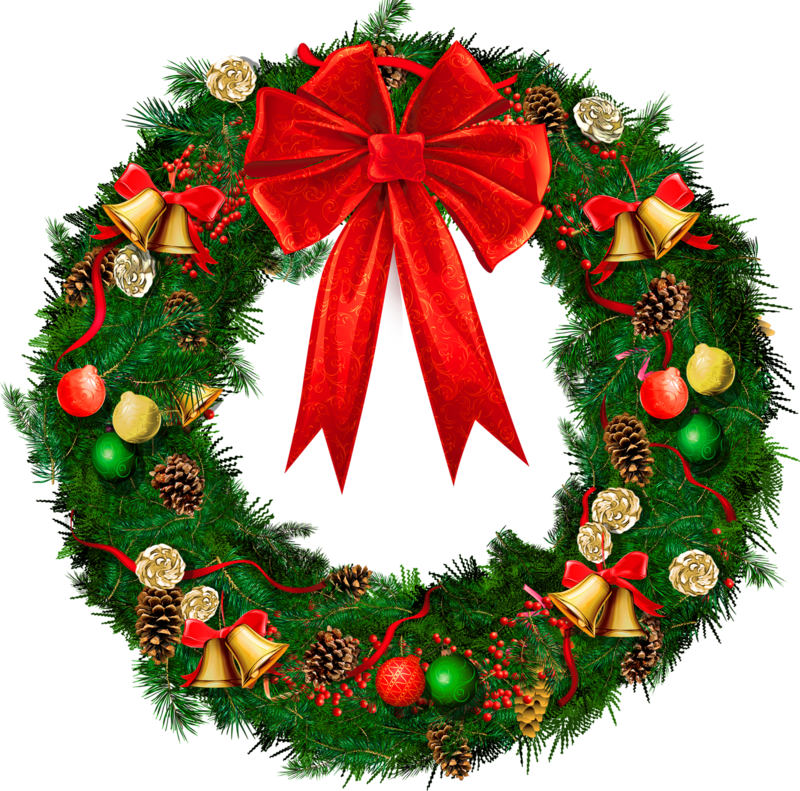 It may be the holiday season, but people are finding more ways than one to have fun this year. “Skiing has always been something I’ve loved to do and it’s always been kind of a passion of mine. I’ve been at college and I haven’t found a lot of time to come out and be able to do what I love to do. This has been one of the first chances I’ve had, and I really wanted to take advantage of it in this beautiful weather we have today with it being so warm,” said skier Logan Nelson. Nelson said the warm weather actually makes it easier to ride the slopes. “It’s just a lot easier to be more comfortable, you have to wear less layers, you don’t feel like you’re freezing the entire time. You can have more fun and feel alittle more natural, rather than all bulked up and stiff because you’re wearing so many different layers,” said Nelson. Snowstar staff said they try their best to groom the snow and keep the slopes user friendly. They hope to continue attracting people despite fluctuating weather conditions. Aging Sportspark on Tucson’s NW side to get $1M in repairs ! Though fears and rumors of a shutdown had been circulating, ( see previous SODA article in BLOG ), the Mike Jacob Sportspark on the northwest side could see up to $1 million in repairs to the aging facility in the near future. That’s part of a deal that was approved unanimously Tuesday by the Pima County Board of Supervisors. The money would come from county right-of-ways sold to the Arizona Department of Transportation, not out of the general fund. The deal also calls for switching to a month-to-month lease arrangement for up to six months with Championship Sports, which handles sports leagues and tournaments, as well as some maintenance. In the interim, the county would put out a request for proposals seeking a single operator to run the entire operation, as opposed to the current three. Lou Ciurca, Championship’s CEO, said a month-to-month arrangement is unworkable for sports leagues and tournament planning, adding that the facility “is going to have to shut down” as a result. “That just shows (the board’s) ignorance, their lack of understanding of how this facility works was shown today,” he said of the vote. The park is at the corner of Ina Road and Interstate 10 and includes softball fields, a soccer field, volleyball courts and concession stands. Championship’s attorney Edward Laber said the company would like to work “together with the county” to come up with an arrangement that works for all parties. In a recent report, the county parks and recreation department raised a number of safety concerns about the facility, which has not seen much re investment over the last three decades. Recently, metal roofing blew off, safety netting poles snapped and fell onto a volleyball court and electrical issues nearly led to a fire. “Our view is that we have some significant exposure in regard to potential safety issues,” County Administrator Chuck Huckelberry told the board before the vote. Save Mike Jacobs Sport Park ! Sportspark opens in Mesa, AZ in partnership with Chicago Cubs ! 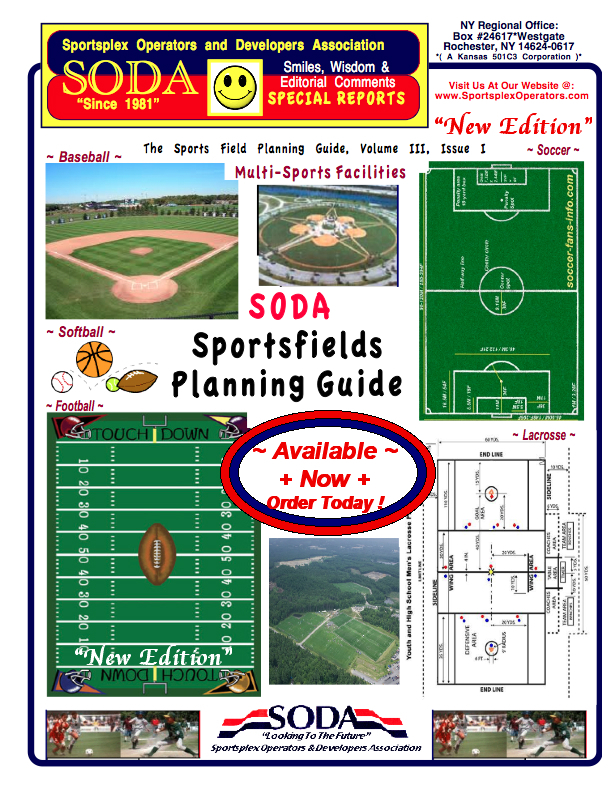 Kacie Munson passionately writes about the efforts to save Mike Jacobs Sport Park from closing ! Call me biased, but I think closing Ina Road’s SportsPark is such a terrible idea for the Old Pueblo. Yes it is absolutely run down and in deep need of some TLC, but what recreation center wouldn’t be after about 30 years of wear and tear. Not to mention advances in technology have unfortunately skipped over Tucson’s once premiere ball park. Tomorrow, Ina Road’s SportsPark is in the fate of Pima County. They are deciding if that land is better used for Tucson’s waste. Please attend this County Board Meeting if you possibly can. It begins 9am at 130 E. Congress Street. I was at SportsPark’s grand opening soo many years ago. It was my late father’s “brain-child”, as my Uncle Elmo called it. My Dad, Jim Munson, was the reason I valued sports so much growing up. I have even been told by some in-laws that my family was “odd” for spending nights around the dinner table talking about sports. More often than not we talked about Arizona Wildcat sports. It was our “thing”; it is what bonded my Dad and me. When he passed away the day after Christmas in 2014, my heart broke into so many pieces that I know I will never be able to mend it back together. But every time I pass SportsPark on Ina Road, I know his spirit lives on. It lives on with the thousands of people that come to the ball park to watch, play, cheer, and learn. Sports are such an integral part of growing up well-balanced. I am not talking about being the best athlete with the most awards and trophies. I am talking about the way sports help people, adults and kids alike. It not only brings all cultures together, sports teach us how to lead others and how follow directions even in times of disagreement, how to be physically fit and confident, how to work as a team and think independently. It increases problem-solving skills, anger management, and increases our capability of how to deal with the pressures of life that so often thrown at all of us. So why is the future of such a great Tucson tradition in jeopardy? That is what I am going to the meeting tomorrow to find out. When you think of how amazing SportsPark could be again, please look up “Big League Dreams.” There is one in Phoenix (Gilbert, AZ). Now please understand that I am not trying to replicate Big League Dreams, but my father and I used to work for that company and boy are their facilities are impressive. The City of Tucson wants to invest $55 million in a brand new complex at Kino. My question is, why can’t we invest a fraction of that into an already established ball park with so much Tucson history? Please help save SportsPark !!! Remove puddles quickly and easily with this sponge that is built to last through several seasons of use. It’s easy, and won’t disturb your topdressing — absorb puddles, squeeze out the puddle water in a grassy off-field area and then hang to dry. Exclusive Beacon Puddle Sponge: use puddle10 during checkout (offer valid thru Dec. 18). Scoops and sifts waste while leaving behind valuable topdressings on the infield skin. Exclusive Sifter Shovel: use sift10 during checkout (offer valid thru Dec. 18). We have a lot of educational resources for you. Between Groundskeeper University’s field maintenance lessons and Ballfields.com — where we have blog articles, field tips, and field dimensions — whenever you have questions or need solutions for around the field, think BeaconAthletics.com. 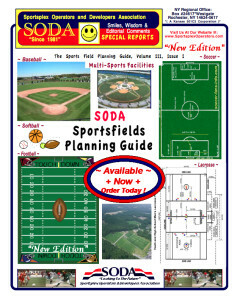 We also have how-to info for you at Ballfields.com. One of those is a detailed step-by-step for setting your base anchors. Click here to see everything you need to know — including diagrams — for making sure your base anchors are set correctly so ultimately your bases will sit tight to the infield skin with no gaps around the base. 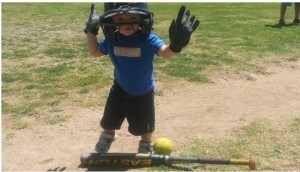 Remember to visit Ballfields.com for tips & articles and GroundskeeperU.com for online training. Quickly and easily remove excess dirt from your base ground anchors with this steel blade dig out tool with sturdy wooden handle – at easily the best price you’ll find on the web. Exclusive Base Anchor Dig Out Tool: use dig10 during checkout (offer valid thru Dec. 11). You won’t lose track of your base anchors with these 30 foam whisker plugs in a bucket. Drag your infield knowing you’ll keep dirt and debris out of your base anchors, and with bright colored whiskers they’ll be easy to find when you want to install your bases. Comes in a Beacon Bucket with handle & lid — includes 30 foam whisker plugs and tips & instructions for proper base care. Exclusive Black Foam Whisker Anchor Plug Beacon Bucket: use whisker10 during checkout (offer valid thru Dec. 11). Mesa, AZ opens new multi-use fields at Fiesta Sports Park ! Fiesta Sports Park, 936 S. Extension Road, was the site of a grand opening ceremony Nov. 29. Fiesta Sports Park includes four new ball fields for youth baseball and softball and a multi-use field with bleachers. The youth ballfields are in a quad layout with Cubs-branded signage and scoreboard, centralized concession and restroom area. The ball field lights are lit by LED sports lights, which use less energy and light spill from traditional lighting. The 17-acre park also includes a new playground with shade covering and enlarged parking lot. The four ball fields are named after Cubs Hall of Fame players, Fergie Jenkins, Ron Santo, Ernie Banks and Billy Williams. The Billy Williams championship field has a turf infield and brick backstop to mimic Wrigley Field and Sloan Park. The Chicago Cubs Charities and the Mesa Hohokam Foundation donated $100,000 to sponsor Fiesta Sports Park.